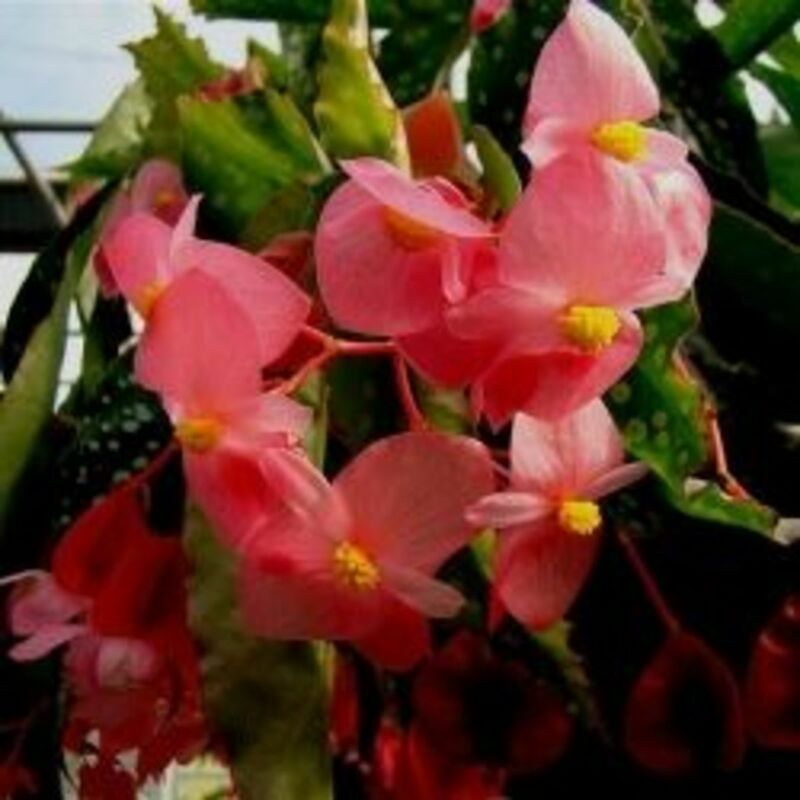 Begonias are beautiful plants that are easy to grow from cuttings. With both beautiful flowers and foliage, begonias are great for containers, flower beds and hanging baskets. 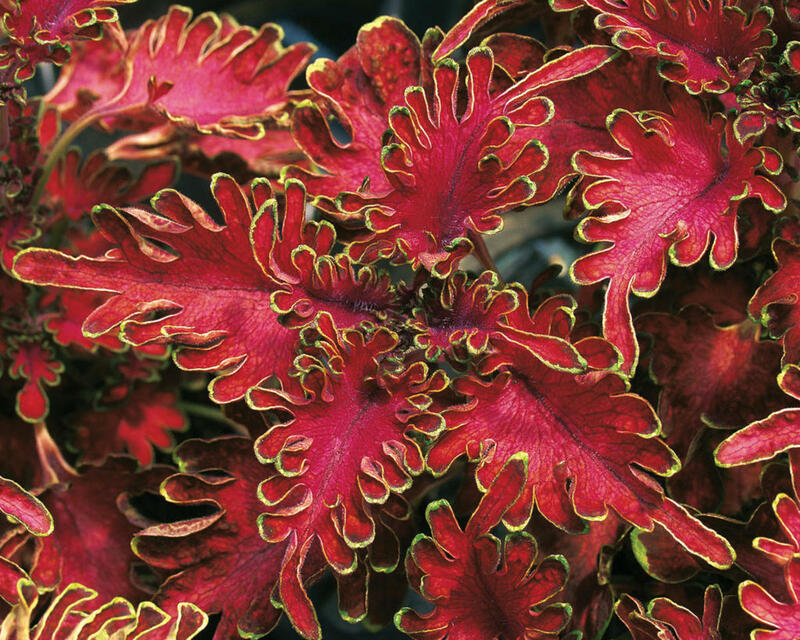 They are mostly sold as annuals but are actually perennials in warmers climates or when brought in during the winter. Growing begonias from cuttings is an easy way to save money and still fill your flower beds. They root quickly and easily and are great for beginners. 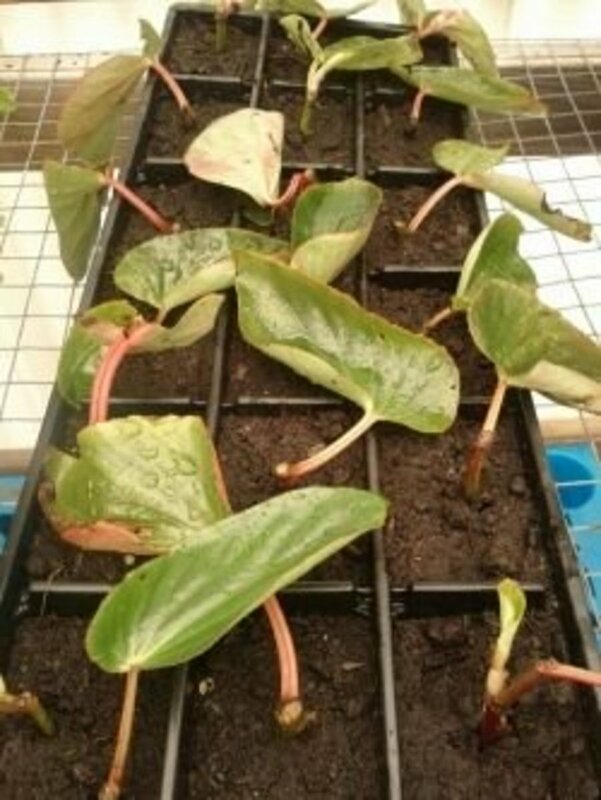 When growing begonias from cuttings the first step is to take a healthy cutting. Choose a plant that is healthy and has stems that have at least 4 to 5 leaves per stem. This will insure you have enough length for both the cutting and to maintain the parent plant. Choose a stem, preferably the longest one on the plant, and cut a 2 to 5 inch section from the tip of the stem. Make the cut just above a set of leaves and at an angle. It can be as small as 2 inches or as long as you would like, though 5 inches is plenty. Continue making as many cuttings as you want from the plant. You can take more than one cutting on a single stem as long as there are at least one set of leaves at the top of each cutting. They will root from stems that are as big around as your thumb. Once you have taken your cuttings you will then need to get them prepared to be planted. 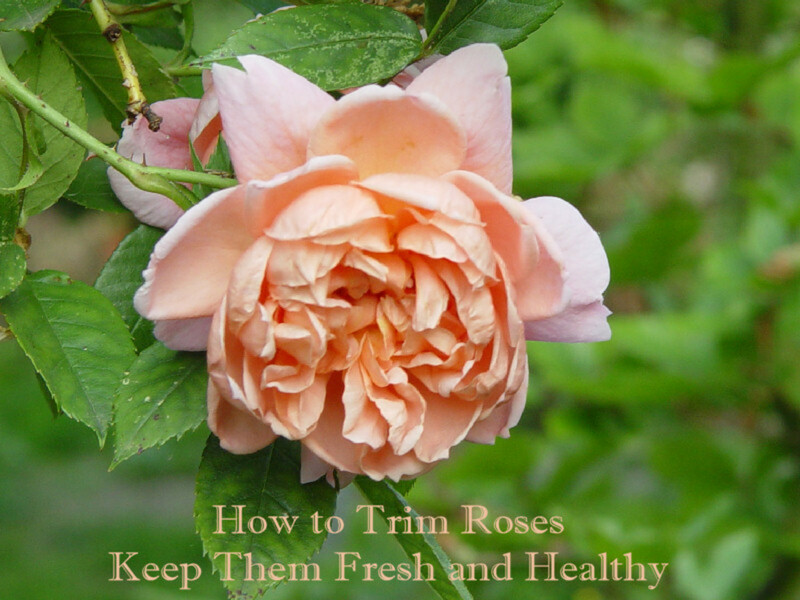 Using sharp shears remove all blooms and stems. Next, remove all but one or two leaves from each cutting. If you want to leave two leaves, cut each leaf in half. You need to leave a little foliage in order for the plants to photosynthesize, but too much will cause the cutting to send it's energy to the leaves. I personally, only leave one leaf on begonias with larger leaves such as the Rex, Angel Wing and other broad leaf begonias. On smaller begonias such as Wax Begonias, I tend to leave 2 leaves on. Once your soil is completely drained, use your finger or a pencil to create a small hole about 2 inches deep. Stick one cutting per whole and gently firm the soil around the cuttings. Continue until all your cuttings have been planted. If you are using bigger pots you can put more than one cutting in each pot and usually 2 cuttings in each cell for cell trays. Water your cuttings thoroughly and set them in a shaded area. Once your begonia cuttings have been planted the work is almost done. Make sure they are in a shaded area protected from high winds and other elements that would typically harm plants. Keep the soil moist at all times but not soggy. Soggy soil will cause the roots to rot. This usually consists of water them every one to two days depending on the size of the pot. Cuttings should root in about a week or so. 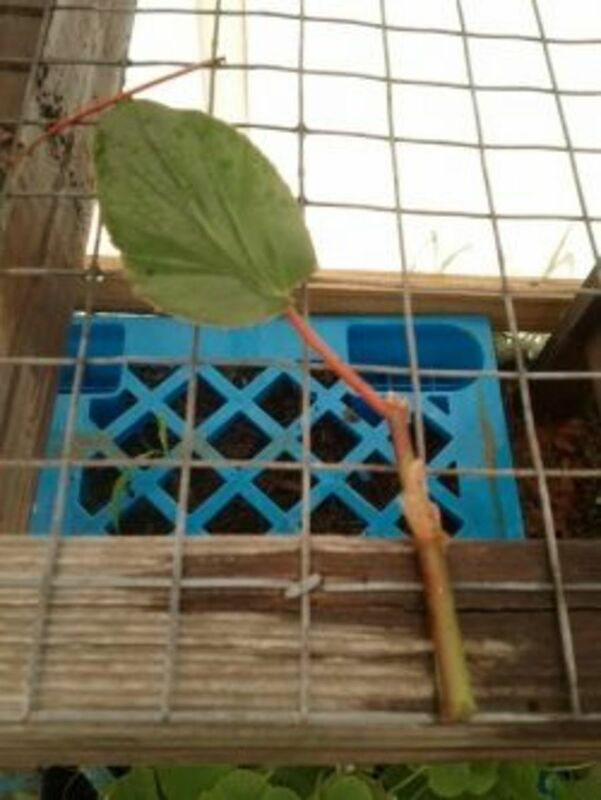 Do not pull on your cuttings as it will tear the tender roots that have already formed. If you must know, simply give it a gently tug. 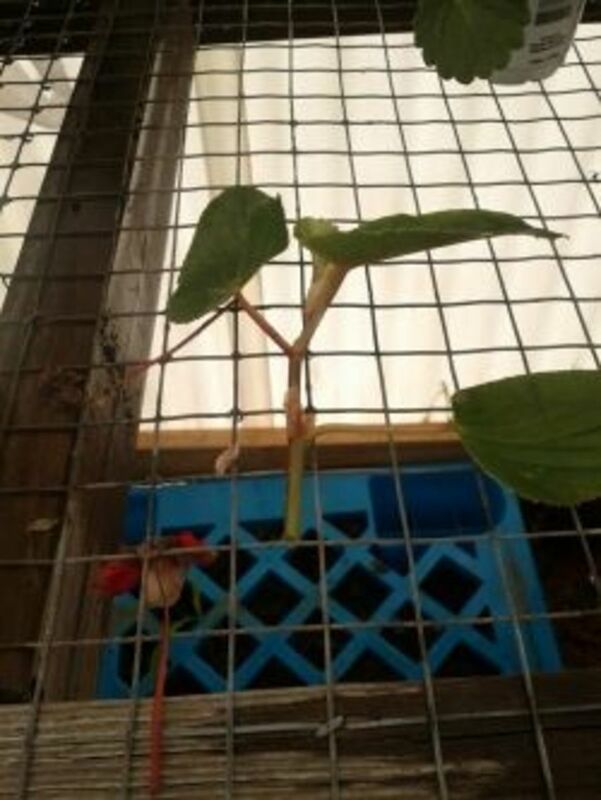 If there is resistance then chances are that the roots have formed. The best way to tell is to simply wait for new growth. 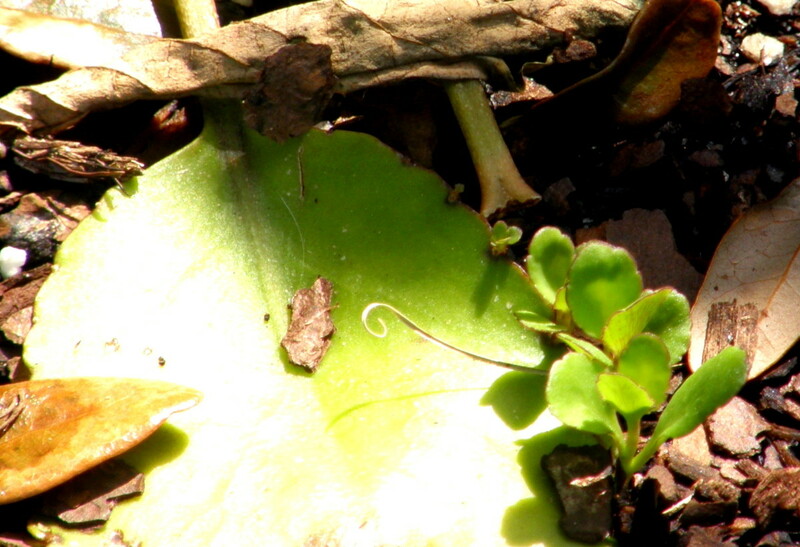 New growth usually emerges in about 2 to 3 weeks. 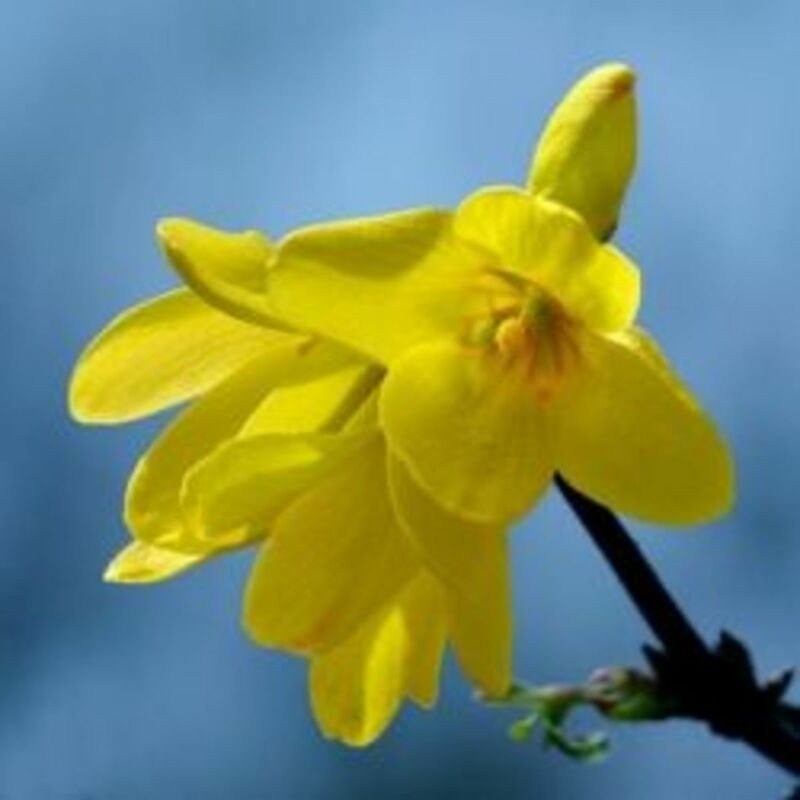 Once your begonias have began to put on new growth fertilize them using a general purpose fertilizer at half strength. Reapply two weeks later at full strength according to the package directions. 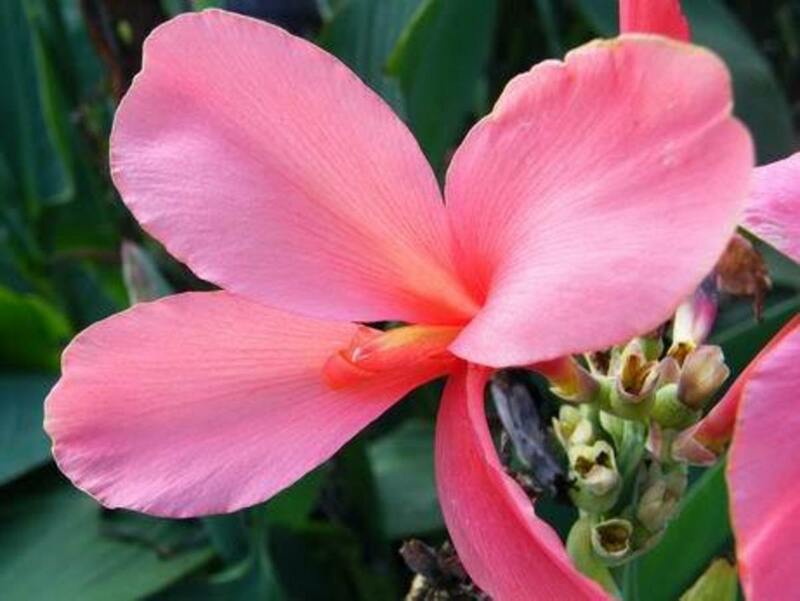 Aside from cuttings, begonias can also be grown from seed. With all the hybrids available on the market today there is no surprise that there are hundreds of different types, colors, shapes and sizes of begonias available. Once your begonias have rooted and begin to put on new growth they can be planted outdoors. Remember that begonias do not like full sun. They grow best in the shade or a few hours of early morning sun. When planting begonias always plant 3 or more together. They perform best when mounded because the mounding retainers moisture and humidity. Water them regularly to keep the soil moist and do not let it dry out between watering. As begonias get leggy pinch them back and use the clippings to make more cuttings if you prefer. Have You Ever Tried to Grow Begonias From Cuttings? Yes, It was super easy! Yes, but didn't have much luck. Didn't know how but I will try it now! No, begonias really aren't my thing. Just bought a new basket. When I got home a nice piece had broken off. Can I root the piece? What a great lens! I love begonias and have always had them in my garden. I shared your lens on our G+ page today. Come and check it out! I used to grow begonias and other plants from cuttings but I'm out of practice. Thank you for such a clear and easy description on how to do this. I like to root my Angel Wing Begonia in water and created a lens about them. They are fun to share with friends and that is why I call it my Friendship Plants. I will certainly try your method, too. i do grow begonias from cuttings. some of them died but majority of them managed to thrive. I haven't grown begonias from cuttings, but I have done lots of other plants that way. I've always done something I was taught, which is to cut off the bottom part of the cutting as far as the first leaf node (leaving the leaf node on the cutting) because it will root from the node, and stem below that will just rot. Do begonias root all along the stem so you don't need to do that?